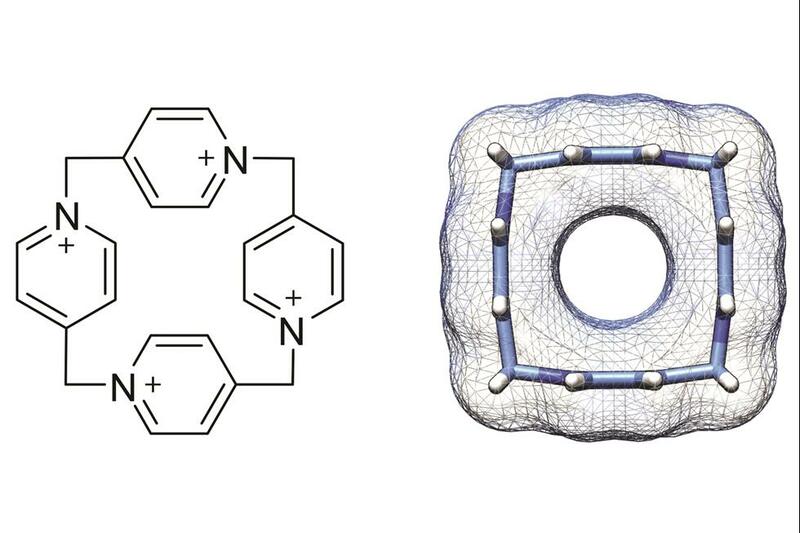 Scientists in Poland have made the most compact multiply charged macrocycle to date. Pillarpyridinium is a cyclic tetramer consisting of four pyridyl units with methylene bridges between their nitrogens and para carbons. The quadruply charged molecule has a very symmetrical and incredibly strained structure. It represents a new class of cationic macrocycles, the pillar[n]pyridiniums. Read the full story by Jennifer Newton on Chemistry World. Wow i found a creative and helpful site for your windows device time sitting, you visit our given link and set device clock. This is one of the best streaming sites for the live sports.